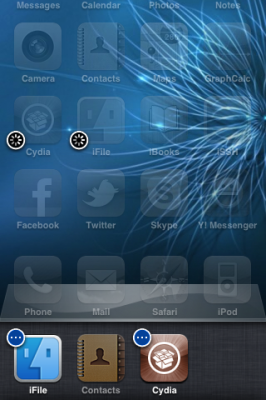 MultiCleaner: Enhance And Customize The Multitasking bar - iPhone.MY - Daily News On Mac, iPhone, iPads, iPods and more! 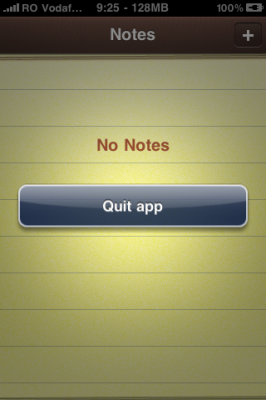 New day, new app in Cydia: MultiCleaner. Tired of havinf to return to SpringBoard, double-tap the home button, tap and hold, then press the small quit button to quit an app? Tired of removing closed apps manually from the multitasking bar? With MultiCleaner you can quit apps with just an Activator shortcut and customize the multitasking bar however you like.